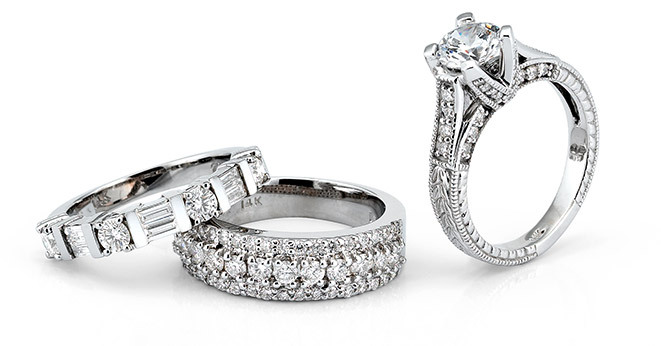 Necker’s has been voted #1 Jeweler for over a decade! 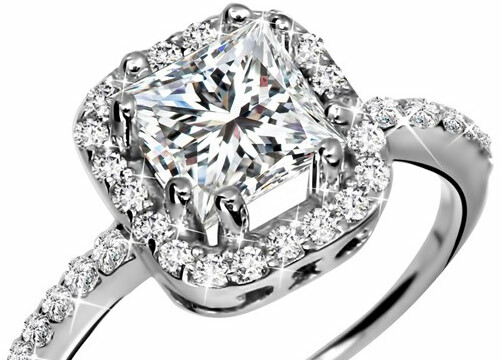 Necker’s Jewelers has been a Quad Cities’ staple since Donald Necker bought the business from U.S. Brumer in 1952 in Downtown DeWitt, IA. 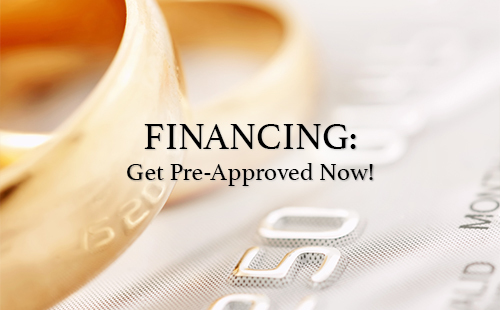 The jewelry store is now the largest family owned independent jeweler in the area, and in it’s second generation of Necker owners. 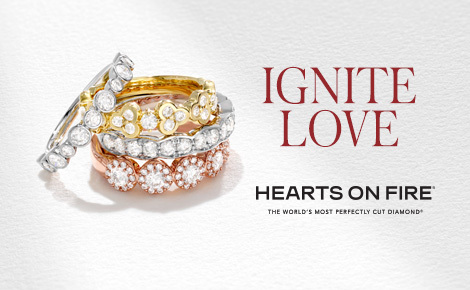 Necker’s Jewelers is proud to service the Quad Cities Area, offering an exceptional sales experience, outstanding customer service & repair work, and Giving Back through community involvement and chritable donations through the Gift Of Giving Program. 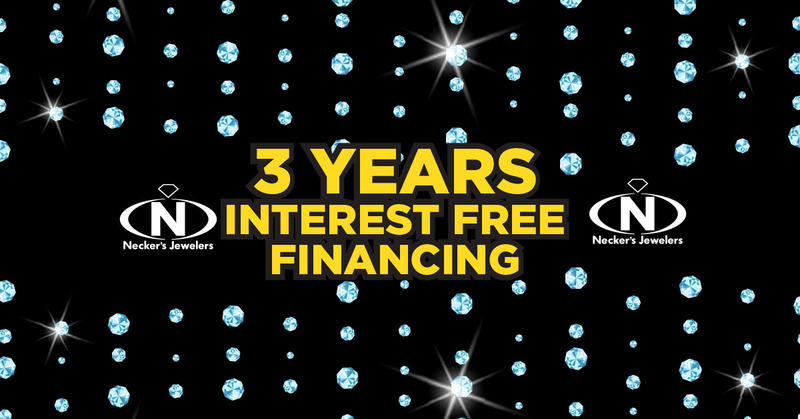 3 YEARS INTEREST FREE FINANCING! 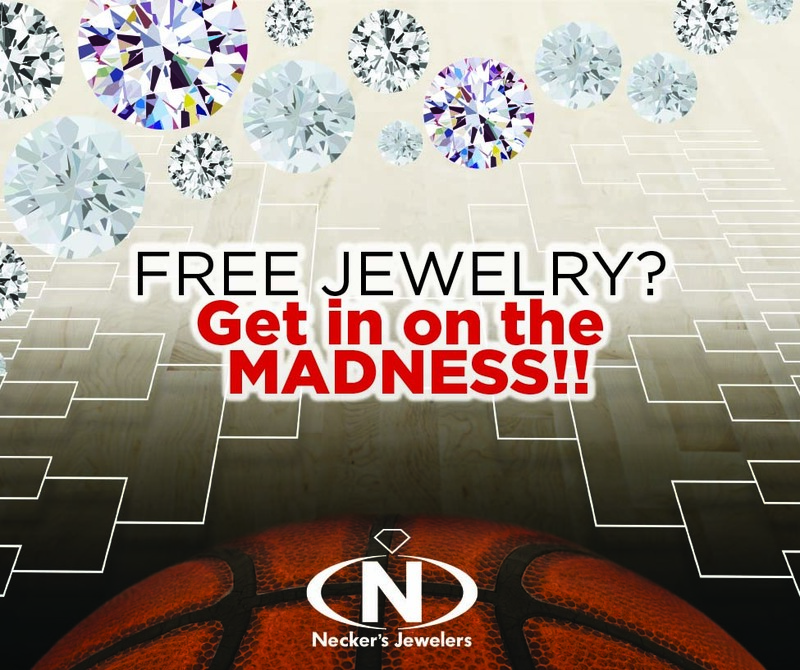 Necker's Jewelers is getting in on the MADNESS!! 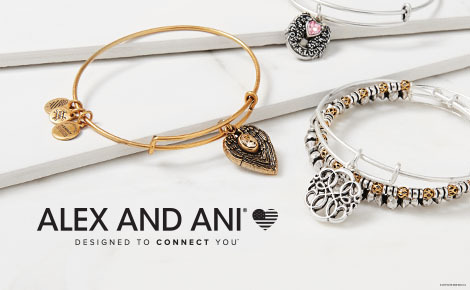 FREE $100 to The J-Bar when you CHOOSE LOVE this Valentine's Day!